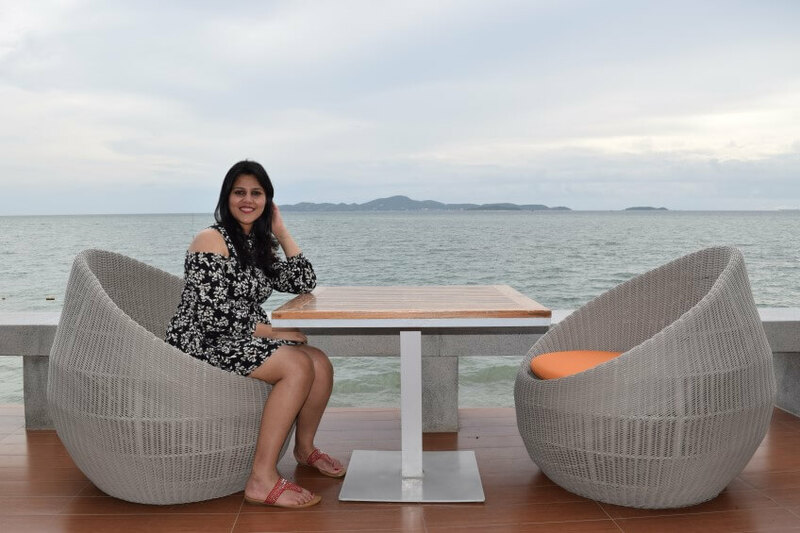 In our recent trip to Pattaya we stayed with the Royal Cliff Hotel group. 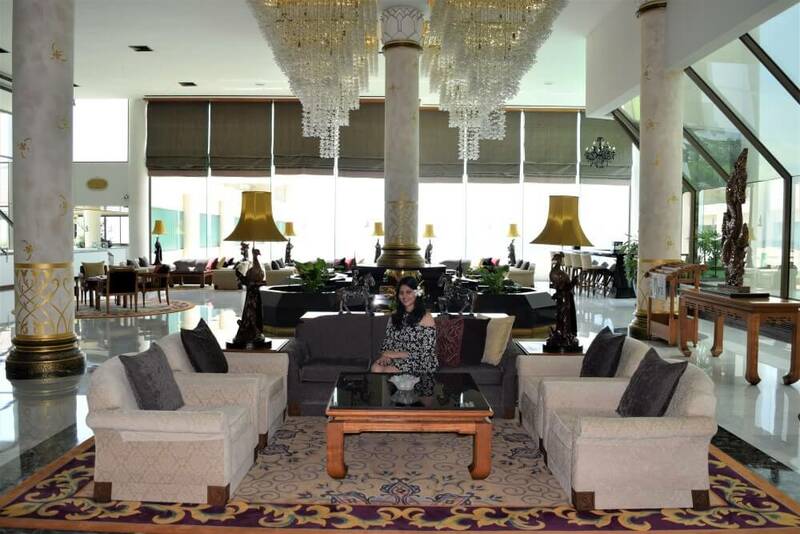 It is a group of four 5 stars hotels with amazing views and luxurious amenities. Staying in their property is a great experience all together. The Royal Cliff Hotels Group ensures their guests enjoy the most relaxing and comfortable stay. 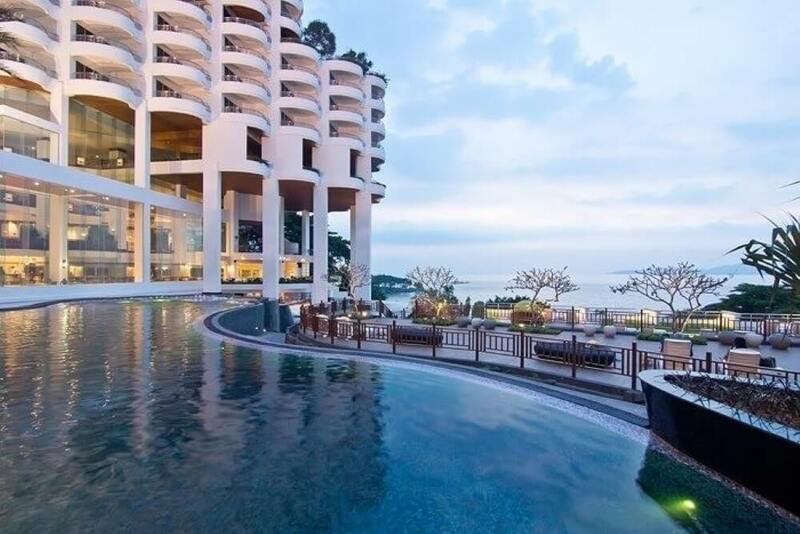 The Royal Cliff Hotels Group is a multi-award winning property. It is conveniently located in 64-acre private parkland estate. The property came into existence in 1973 with the Royal cliff Beach Hotel and gained a reputation for being the finest hotel in Asia. 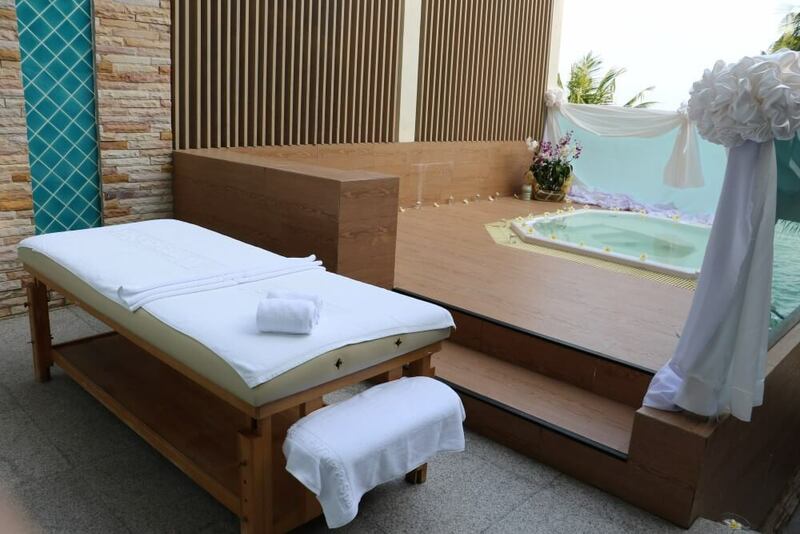 In 1986 the hotel expand with Royal wing suites and spa which is a five star plus resort. After it became a hotel group brand and expand with two more hotels Royal Cliff Beach Terrace and Royal Cliff Grand Hotel. In 1999 the group launched PEACH a convention center which is multipurpose venue for exhibitions, wedding and concerts. Now the Royal Cliff Hotels Group is a home to four 5 star hotels with distinct style and elegance. Each of the 5 star hotel present a unique and exclusive spirit. The whole area has 1000 rooms split between 4 hotels with different names under one brand. 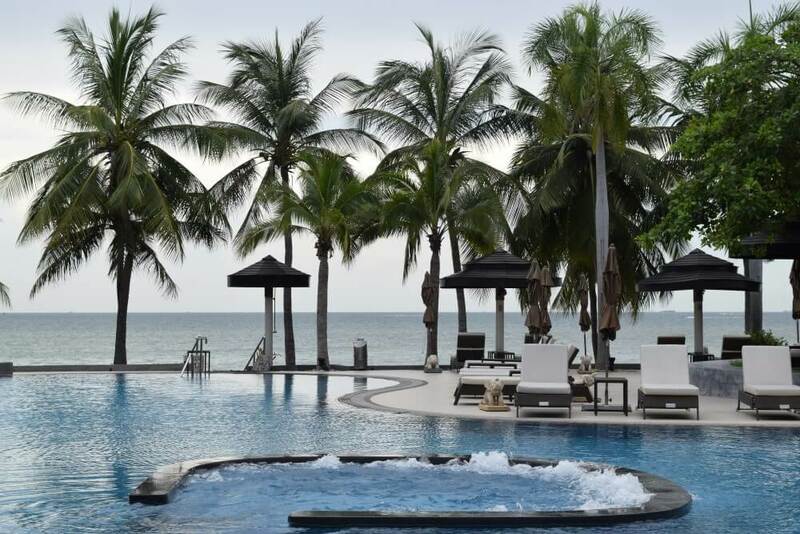 The hotel group offers a perfect setting with beachfront overlooking the stunning Gulf of Thailand. The Royal Cliff Hotels Group is perfectly blend with extraordinary service, luxurious ambiance, hint of Thai culture and touch of modernity. The impressive part of the hotel group is that they keep on renovating their hotels. It is sometimes to add new luxury to the ambiance and sometime to give it a new feel. The Royal Cliff Hotel Group has a huge premises. 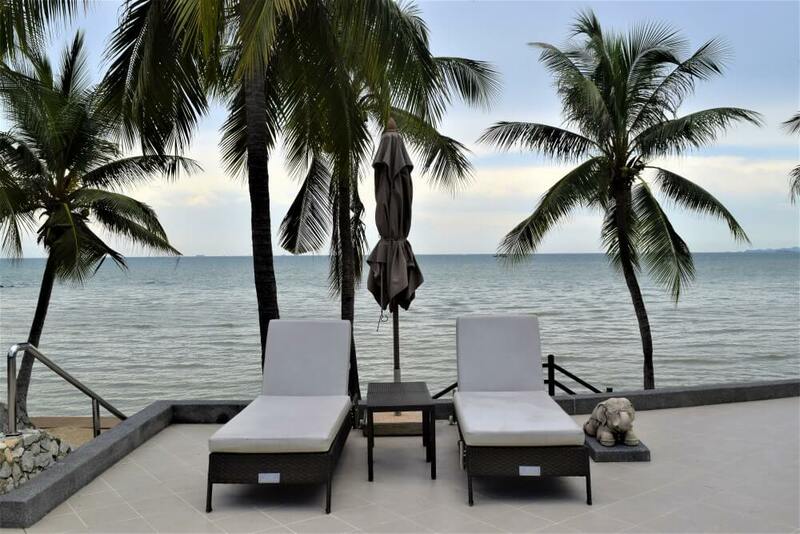 It is perfectly located between Jomtien and South Pattaya. The property is situated in 64-acre parkland estate. 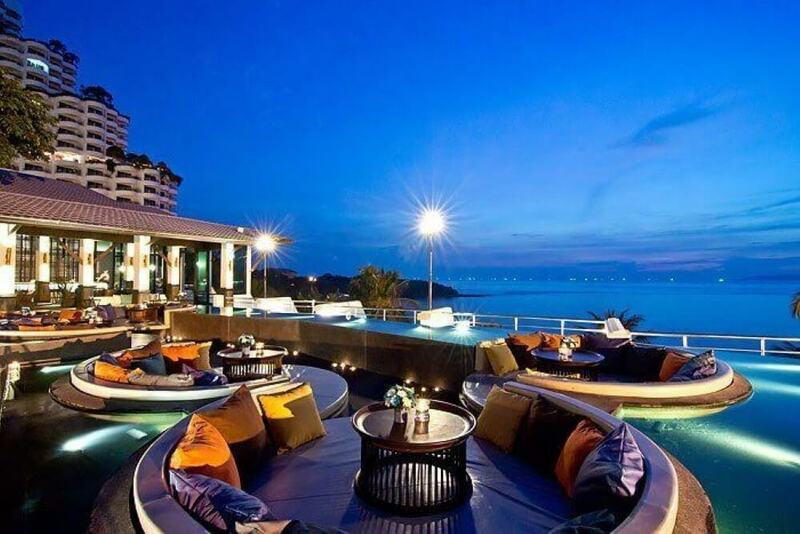 The hotels provide best view in Pattaya. The area is close to light house and the big Buddha hill. City center is also a short ride away from hotel. BTW hotel also provide shuttle to Pattaya main beach. Find Royal Cliff Hotel Group on Google Maps. 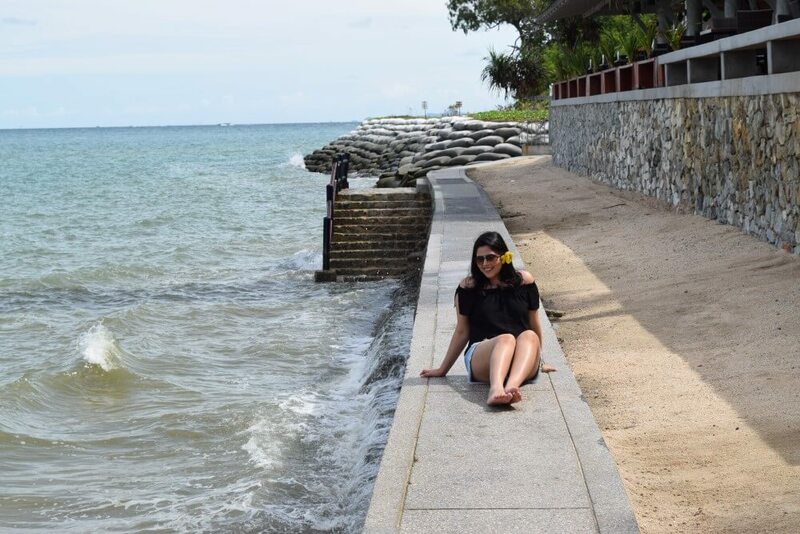 It is a prestigious beach hotel destination which symbolizes royalty and luxury. The Royal Cliff Hotel group is famous among VVIPs, celebrities and famous people. From H.M the King of Sweden to former U.S. President Jimmy Carter and actors Roger Moore, William Hurt, and Britt Ekland, numerous VIPs, entertainers and heads of state have visited the Royal Cliff over the last 30 years. 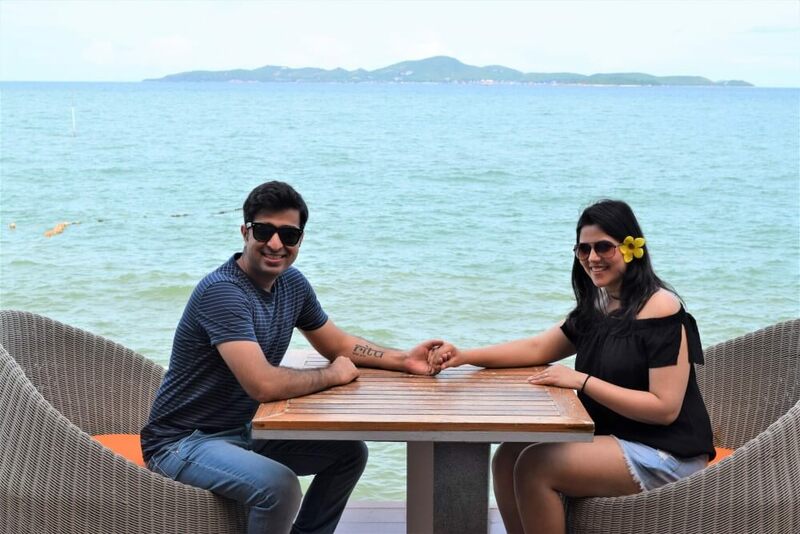 The resort hotel has been frequently visited by many Royal families around the world to stay and also to attend many functions and occasions. 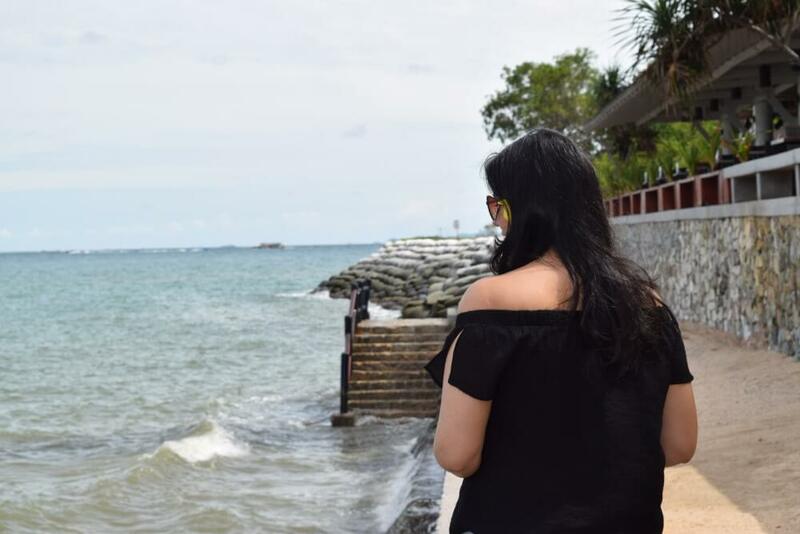 The beach hotel is very popular among Bollywood stars to have a luxurious vacations. This hotel offers exceptional value for money to their guest. They provide all the facilities of a luxurious five star resort. Hotel capacity: 475 comfortable rooms & suites with beach/mountain view. It is a low rise hotel with beachfront view. This is a boutique resort, which is perfect for couples, honeymooners and families. Hotel capacity: 89 stylish rooms & suites. 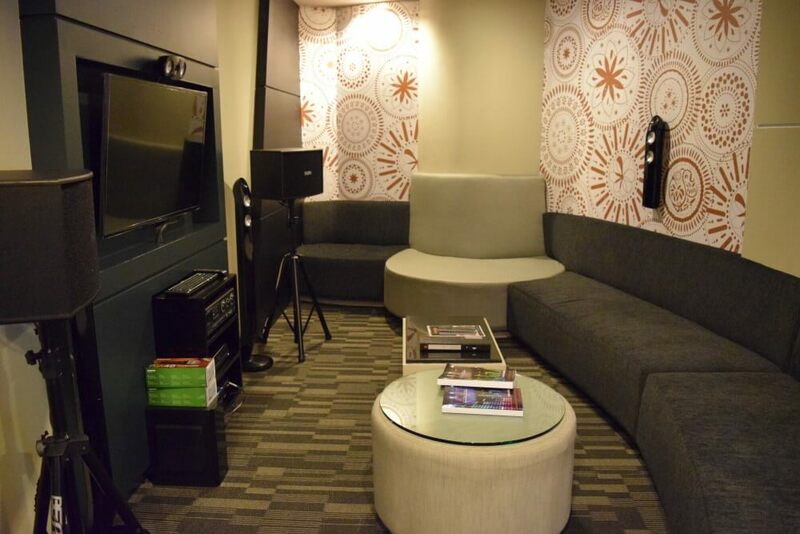 This sophisticated hotel is perfect for business and leisure travelers. 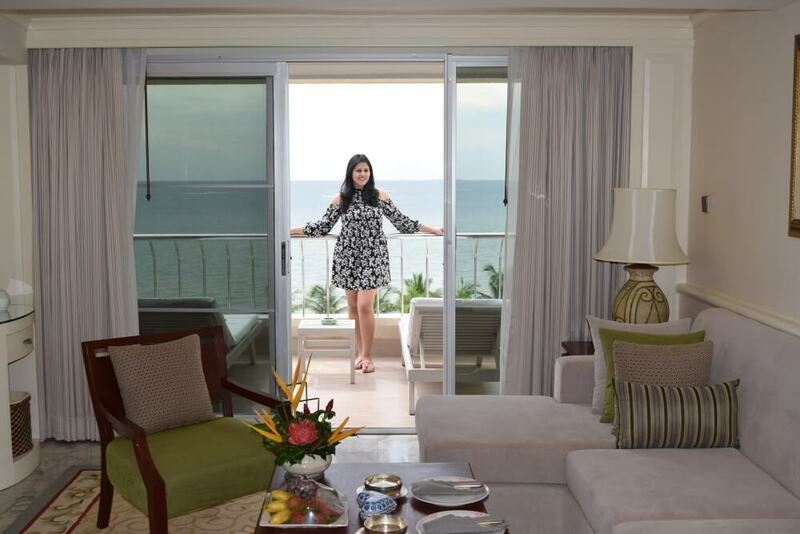 The rooms has impressive sea-facing balconies. Hotel capacity: 372 rooms &suites. This is the most stunning boutique hotel packed with ultimate luxurious suite. It offers private beach, spectacular swimming pool and excellent service. 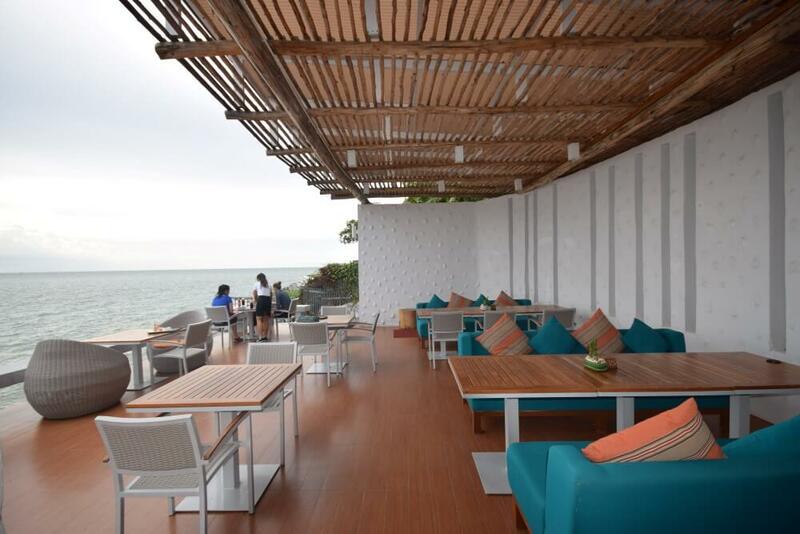 Breezeo – This is the newest restaurant at the Royal Cliff and is located on the private beach. It offers an international style tapas selection. Open hours: 6:30pm – 10:30pm. Chamu – This is a traditional Japanese restaurant. 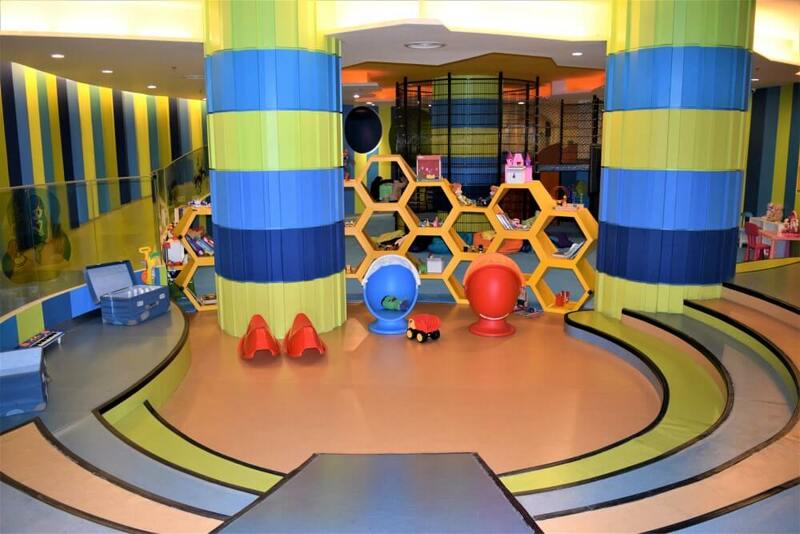 Open hours: 11:00am – 10:30pm. Chrysanthemum – A superb restaurant offering Chinese and Cantonese cuisine. Open hours: 6:30pm – 10:30pm but is closed on Thursdays. 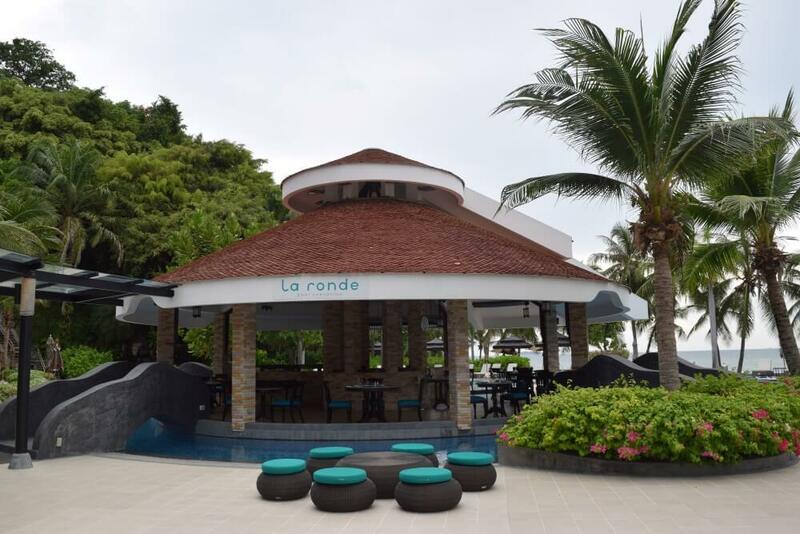 La Ronde – This is poolside restaurant that is opening for snacks, lunch and afternoon tea. Open hours: 11:00am – 5:00pm. Larn Thong and Terrace – This is restaurant offers fine Thai dining. Open hours: 7:00am – 10:30pm. Maharani – This is an Indian restaurant serving authentic Indian dishes. Open hours: 11:00am to 2:30pm and 6:00pm until 10:30pm. Monday closed. Panorama – The Panorama restaurant serves international favorites and fusion dishes. 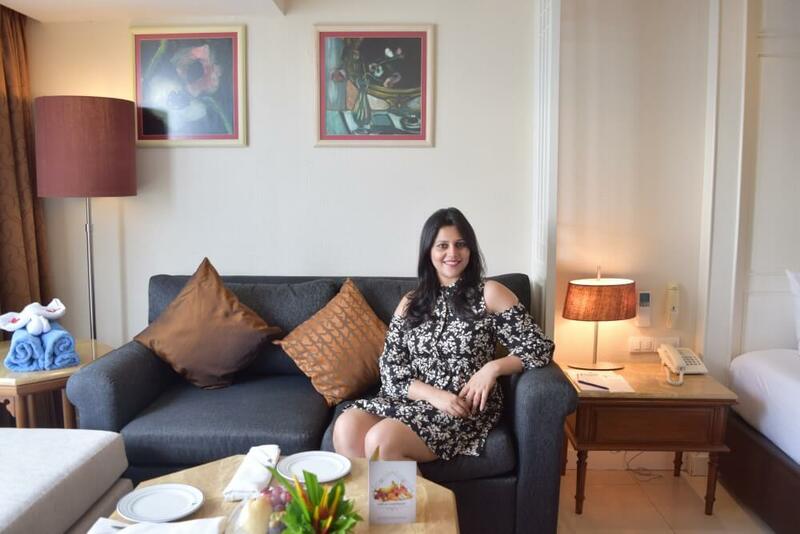 Rossini – It is glorious Italian restaurant. Royal Grill Room – This restaurant offers imported meats and seafood. They have an excellent selection of new and old wine. Terrace @ Caprice – The restaurant al fresco international dining. Open hours: 7:00am – 22:30pm. The expensive property showcase 7 beautiful swimming pools. 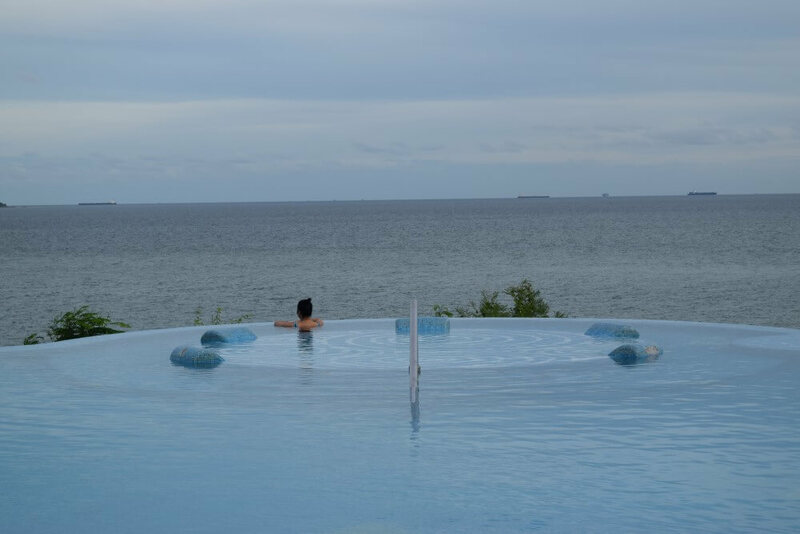 The gorgeous among them is infinity pool from where you can have wonderful views of gulf of Thailand. The hotel group offers 2 private beaches exclusive for the hotel guests. It is safe, clean and peaceful to enjoy with your loved one. To serve with excellence the Royal Cliff Hotels Group employs are able to fluently communicate in Chinese, French, English, German, Russian, Tagalog (Filipino), Thai and Hindi. This makes international customer more comfortable. To have an explicit review for one of the 5 star hotel among Royal cliff Hotel Group, read our Royal Cliff Beach Hotel post. Also for the Indian food lovers we have reviewed the famous Maharani Indian Restaurant. For more travel photographs you can check our Instagram. Don’t forget to check out our Pattaya Travel Guide. Disclaimer : This post is in collaboration with Royal Cliff Hotels Group but we own all the views and opinion to bring out the honest review for our readers. The pictures of the luxurious resort are really fascinating . 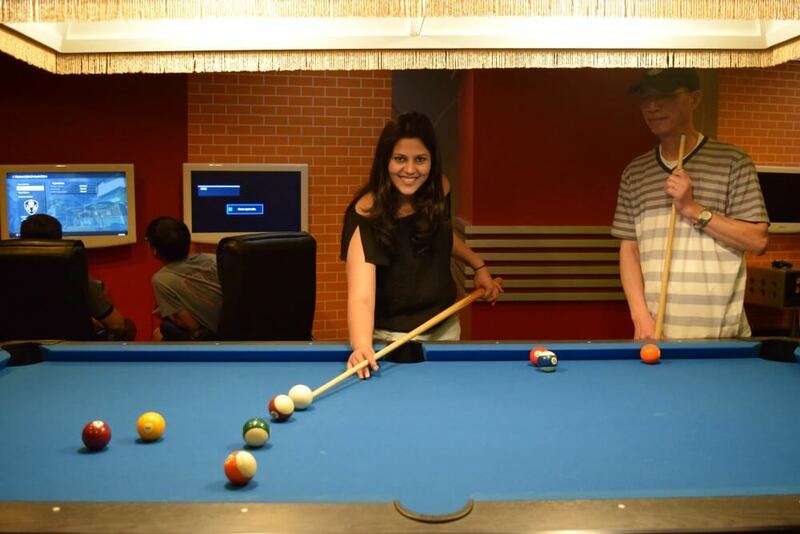 The luxury, ambience, location and service is well described too.